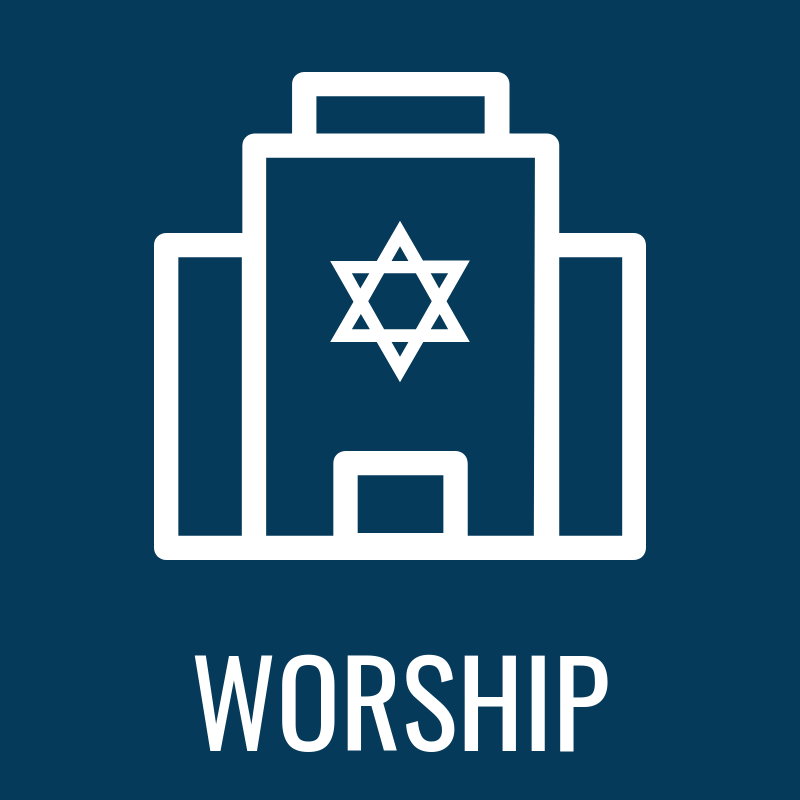 Our monthly L’dor Vador intergenerational service features your favorite Jewish melodies backed by a full band, a (brief) reading from the week’s Torah portion, and is often co-led by our clergy team together with students from our Religious School. Celebrating a birthday this month? Join us to receive a sweet birthday treat and special blessing from the bimah!